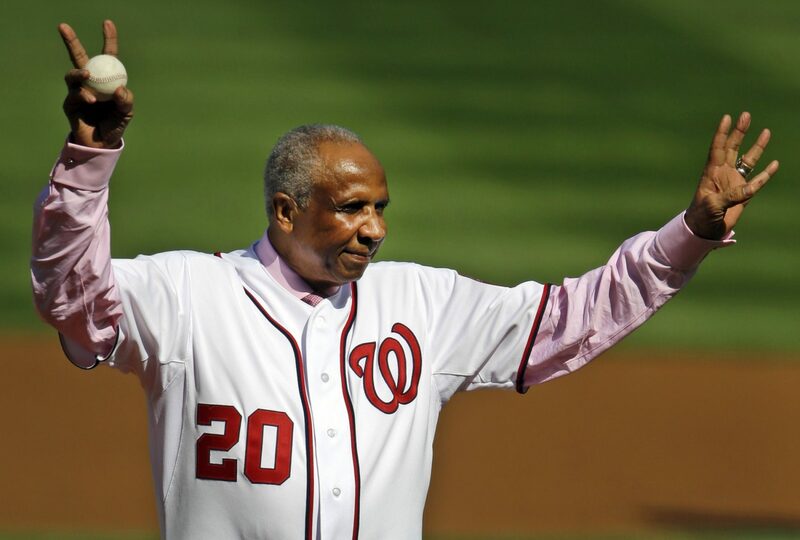 If your not a baseball fan you may not know this name but Frank Robinson is a legion in the sport. The Hall of Famer was an outfielder. He was the only player to receive the distinguished title of MVP in not only the National League but in the American League as well. 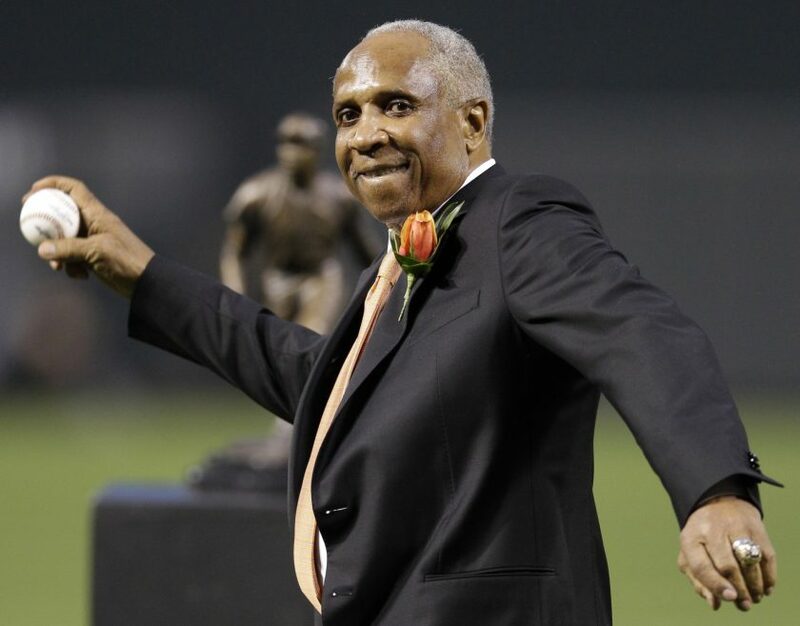 Frank Robinson died at the age of 83 yesterday in Los Angeles. He had been battled bone cancer. Robinson was actually from Oakland. He’s known for many things like hitting 589 home runs. That number alone puts him at 10th place among baseballs all-time list. Robinson was also the first African American manager for a MLB team. He spent some 60 years playing the sport and then he became a manager for four franchises and he played a number of executive roles in the sport. In 1982, Robinson was inducted into the Hall of Fame. Robinson was the first manager for the Washington Nationals. During his long career, he played for the Cincinnati Reds, California Angels, Cleveland Indians, and L.A. Dodgers. Robinson is survived by his wife, Barbara Ann and two children, Frank and Nichelle. 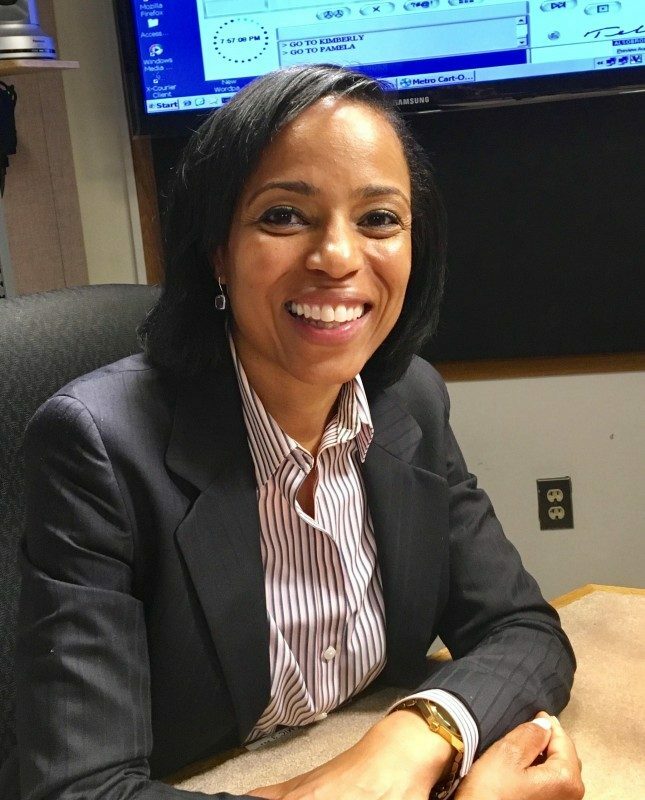 This afternoon Prince George’s County’s Executive Angela Alsobrooks will testify in favor of making the state’s minimum wage $15 an hour over the next five years. At 12:30 this morning before the House Economic Matters Committee she will state her support of House Bill 166. It calls for Maryland’s minimum wage to go from $10.10 an hour to $15 an hour in five years. As it stands now Prince George’s County minimum wage is $11.50 an hour. In Montgomery County its higher with a range from $12 to 12.25 an hour. Today’s hearing will be held inside of the Lowe House Office Building (Economic Matters Hearing room) 6 Bladen Street, Annapolis, Maryland.